I also offer packages that are perfect for elopements and smaller ceremonies. Further information can be found here. Your wedding is scheduled for mid week rather than a weekend. You are getting married during the months of November – February. Your wedding is taking place within a 5 mile radius of St Austell, Cornwall. An Initial Consultation – We can meet to discuss the day in more detail and get to know each other; alternatively we can talk via Skype/telephone if a face-to-face meeting is not possible. Fully Insured – I hold Public Liability and Professional Indemnity insurance as standard. All Travel Within Cornwall – Travel outside of Cornwall can be quoted for on request. 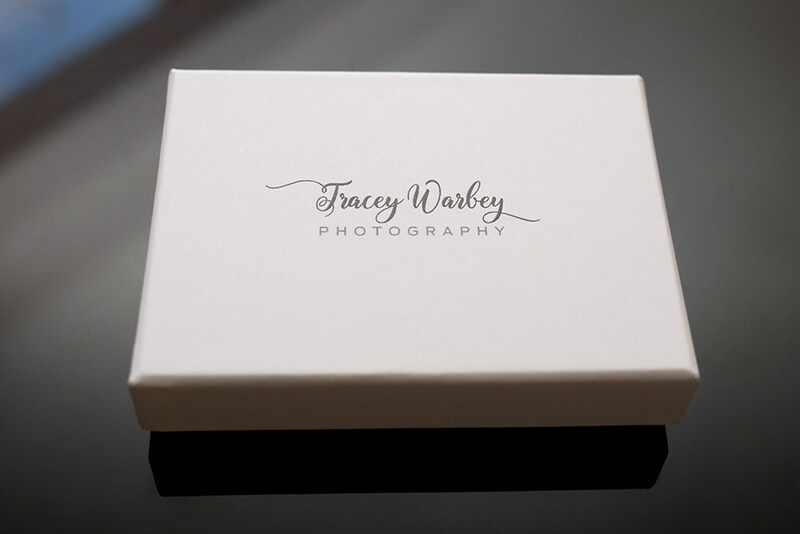 Your Wedding Photos – All of your final wedding pictures will be individually edited and delivered on a beautifully presented, gift boxed USB at maximum resolution and watermark free. A Private, Password Protected Online Gallery – For you to view your wedding pictures and share them freely with your friends and family as you wish. Image Storage – Safe storage of your wedding photos for 12 months. Professional story books and fine art albums can be added to any package and further information can be found by clicking the highlighted text.